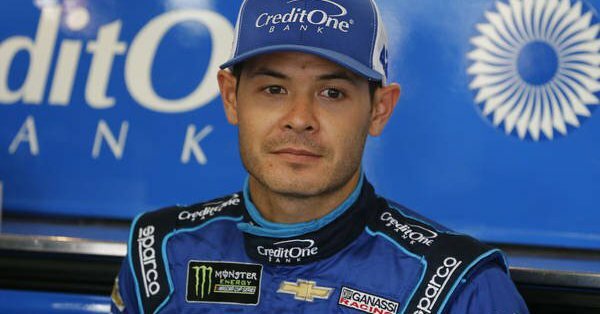 Kyle Larson may well feel he’s done everything BUT win in 2018. 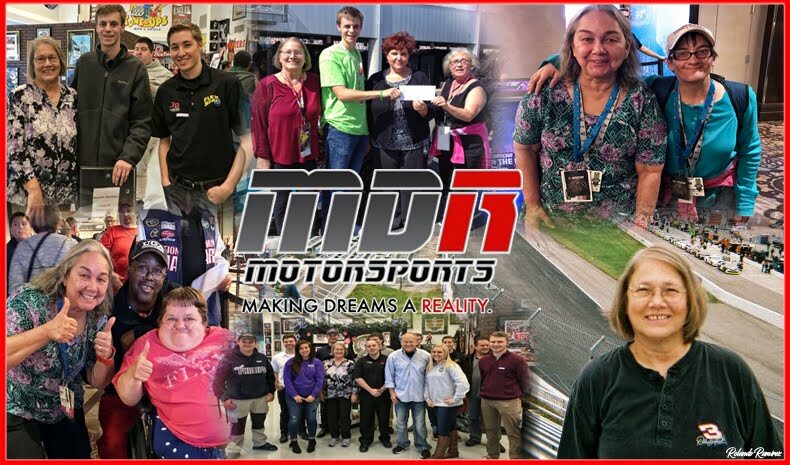 And with three of his five career wins coming at Michigan International Speedway, there may be no one more eager to get to the Irish Hills. Larson’s streak of three wins was snapped in the rain-shortened race earlier this summer when he finished 28th. He has led 141 of his career total (150 laps) at Michigan in the last four races there. The driver of the No. 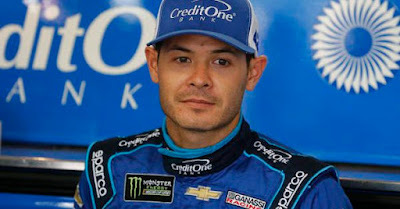 42 Chip Ganassi Racing Chevrolet has only one top-10 finish (a sixth-place at Watkins Glen) since a ninth place at Kentucky Speedway four weeks ago and he hasn’t led a lap since his runner-up finish at Chicago, six races ago. 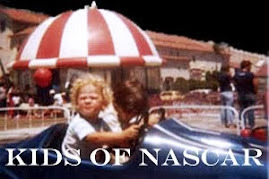 Twice this year, he’s started on the pole (at Dover and Sonoma) and twice he’s led more than 100 laps but not gotten the trophy (200 at Bristol and 101 at Kansas). He has 12 top-10 and six top-five finishes in 22 races this season.